Same as the low employment rate of last year, the situation for this year’s graduates will be more severe. Faced with such fierce competition, are you still planning to get into the popular industry such as IT, Internet, Finance? Do not underestimate some byways! According to the “Education Blue Book”, their starting salary is already among Top 10 in the industry. Practitioners in insurance industry have left Chinese job market a conventional impression, resulting in candidates’ low intention to apply for the job. The data of one job hunter website shows that insurance is the most “un-inquired” industry in spring 2014. However, the insurance industry is also categorized into financial sector. 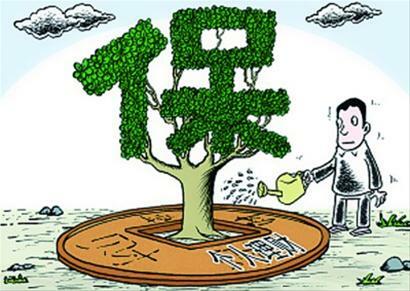 “Education Blue Book” shows that the starting salary in the financial sector has reached 4181 RMB per month. Geological exploration requires very high technical background, which also determines relatively less intense competition in the industry. Hard-working character is also a tacit requirement of this work. 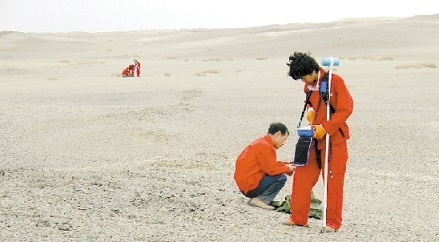 It is learnt that the salary of geological exploration starts from 3770 RMB per month. Agent services indicate the activities of providing advice, assessing price and brokerage etc. for business. Agent service was ranked No.2 in the “un-inquired” profession list. However, we don’t give comment and just check those news about agent employees getting annual bonus of more than 10,000 RMB. If you think this profession is very strange, its unpopularity is just illustrated. The work in EPA, monitoring stations, construction and machinery manufacturing etc. 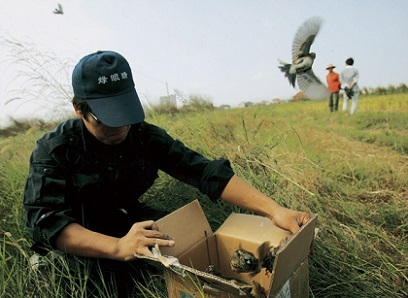 is all related to the environmental management. The starting salary has reached 3576 RMB per month. 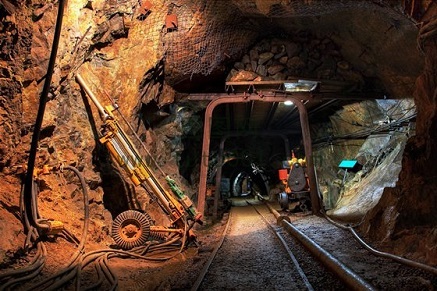 The salary of employees in the mining industry is generally high, especially those who work in the mines in remote areas. The survey from U.S. Bureau of Labor Statistics on miners’ salary shows that their salary is 30% higher than the average. In China, the average starting salary in mining industry is 3221 RMB per month. 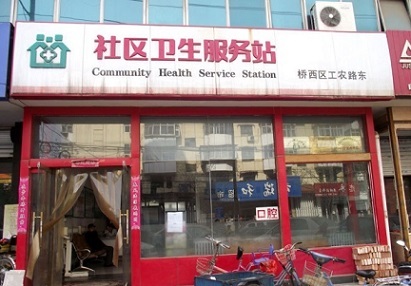 The third unpopular profession in 2014 is health service, but it cannot be ignored that this profession is at the same time ranked No.10 in the starting salary list, with 3109 RMB per month. If you have the relevant professional skills, do not miss the opportunity. Recently, Chinese President Xi Jinping visited Brazil and attended the BRICS Summit held in Fortaleza. Fang Ji, Vice president of the Brazilian Chinese Association and China head of Brazilian Elite Entrepreneurs Association, took part in the related activities during the visit of President Xi. A few days ago, Fang Ji introduced to the reporter the related activities details and relation between China and Brazil in her eyes. China Youth Daily: During President Xi’s visit in Brazil, what activities did you participate in? Fang Ji: I attended the President Xi’s 3-day activities in the Brazilian capital – Brasilia: President Xi’s speech at Brazilian National Congress on July 16th; the military parade, Chinese and Brazilian artists’ performance, which President Xi and Brazilian President Rousseff watched together on 17th; President Xi’s meeting with overseas Chinese in Brazil, the employee representatives from Chinese-funded enterprises and consulate personnel on 18th. What impressed me most was that on July 18th, after President Xi took photos with us, he was standing less than 2 meters away from me and communicating amiably with us. I still remember that President Xi told us that it was his third time to visit Brazil. The first time was in 1996 when he came as deputy secretary of Fujian province and secretary of Fuzhou to Fortaleza, where he signed a memorandum on the establishment of sister province between Fujian province and Fortaleza state; the second time was in 2009 when he visited Brazil as vice president, during that visit he attended 80 meetings and signed more than 50 projects. China Youth Daily: This year is the 40th anniversary of the establishment of diplomatic relations between China and Brazil. It has been 27 years since your first arrival in 1987, how do you think of the development of bilateral relations between two countries during 27 years? Fang Ji: Let me take things around me as the example. When I first came to Brazil, there were quite many small Chinese local traders, but their influence in Brazil is very limited and Brazilians were not much aware of China. In recent years, with the development of China’s economy, the popularity of Chinese culture is greatly boosted in Brazil. 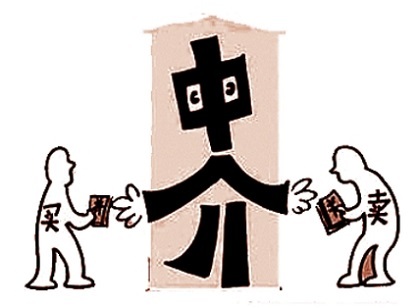 One of the most obvious examples is the boom of learning Chinese language. In Sao Paulo State University, only 3 students enrolled in Chinese classes 8 years ago. But these years, the Chinese classes there are mostly fully enrolled and more classes are often added to meet the needs. Nowadays in Brazil, knowing Chinese is a very big advantage of employment. One can usually be recruited in priority and get a relatively higher salary. Therefore, there are especially many Chinese language classes in Brazil. The Brazilian Chinese Economic and Trade Exchange Center where I am working in is also promoting the Chinese education and study to the students. China Youth Daily: What is China like in your Brazilian friends’ eyes? Fang Ji: In the eyes of most Brazilians, like its high-speed rail, China is in the stage of rapid development. Brazilians are fascinated by Chinese culture and Chinese goods with high price performance ratio are favored by them as well. In Brazil, “Canton Fair” is well-known and Chinese cuisine is especially popular. China Youth Daily: You have been working for many years in Chinese and Brazilian economic and trade exchange. How do you think of the development of the economic and trade relations between China and Brazil? Fang Ji: The economic and trade relations between China and Brazil have absolute complementarity. In 2009, China has surpassed the U.S., becoming Brazil’s largest trading partner, largest export destination and largest source of import; in 2011, instead of China and Russia, China and Brazil are becoming the two countries that created the largest bilateral trade volume among BRICS; in the last two years, Brazil has also listed Top 10 of China’s largest trading partners. 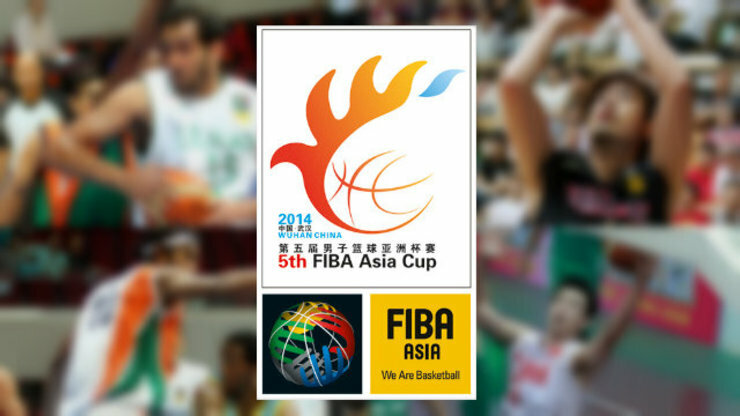 On July 13th, India basketball team gained the historic victory over Chinese team, with a score 65-58 in the group match of FIBA Asia Cup 2014. An article in FIBA official website wrote: “Considering that Chinese team defended Irani team on Fifth Asian Basketball Championship in Wuhan last Saturday, Indian team shall have not much advantage on winning, but the outcome was shocking. Indian team achieved a historic victory, with 65-58 points over Chinese one. Indian team has launched a full-scale attack in the entire first half, though Chinese team scored first in the match. At the same time, it was the first time that Indian team was more than 15 points ahead the opponents before the halftime. Chinese team then reformed the team structure, but Indian team seemed to have found a way to defeat the enemy. Indian player Pratham Singh and Amujiot Singh got 13 points each and Vishis 10 points. Shang Gao and Qi Zhou are the best performer in the Chinese team, they both got 12 points. After the match, both teams could not find the right words to describe the game. Indian team was especially excited while Chinese one fell silent. “They are a young team, the outcome can be expected. Indian team deserve to win the game, because they performed better than us. We shall learn from the mistake, to win and to lose is a standard issue, but every game shall be a learning process for us.” commented by Chinese coach Huaiyu Wang after the game. The first time I finished watching this movie, I was feeling so touched, because it reflects what really happened in one Chinese generation that strived to go to US, to study there and tried to settle down by any means. The movie is about 3 friends, as any student of their generation at that time, who hold one same dream of going to US and meet various difficulties while chasing for that dream. They were very close friends and then apart because of the dream, and finally they again reunited in China and built a successful English language school called “New Dream”. This school helps Chinese teenagers to make their dreams of going to US come true. Before the three co-founders were standing proudly in American stock market for IPO, many story happened with them. It is said that this stroy is actually telling the real history of China’s largest GMAT, GRE training school “New Oriental”, while the leading actor was interpreting almost similar life of its founder Minhong Yu. That generation was a hard-working one, many of whom have become successful and are living a decent life in US, but the efforts they put and the pain they went through at that time can only be illustrated in microcosm by this great movie. This week, one of my Indian friends came to give the sweets, for he has got US Visa and is leaving to Texas next month for further study. In China, the same is also happening. More and more Chinese students go to foreign countries to study and many Chinese families are also applying for immigration to US, Australia, Canada etc. While the life of next generation is getting better and better, do we still remember to tell them such a story where everybody is struggling for an opportunity to go abroad? As an important outcome at the 2nd session of China-India Yoga Summit, Dali Yoga College and India Vivekananda Yoga University (Swami Vivekananda Yoga Anusandhana Samsthana) officially signed the “Memorandum of Cooperation” in 10th evening. The two institutes will start all-round cooperation in the field such as Yoga and Health Research, Education and Training etc., bringing the research findings from SVYASA and major International organizations to China, which will effectively promote the development of yoga industry in China. “Dali, as an important site of Ancient Tea Road, has always been closely linked with India. The “Memorandum of Cooperation” will further strengthen the bilateral cooperation in yoga field.” said Rongxin Yang, president of Dali Yoga College, at the signing ceremony. “SVYASA has been engaged in research on yoga therapy and yoga education etc. As a pioneer in the yoga field, SVYASA is willing to bring the most advanced yoga philosophy to China so that more yoga enthusiasts find out the real charm of Yoga.” said Nagarathna, vice chancellor of SVYASA. Vivekananda Yoga University of India is the only university approved by Indian government to provide yoga therapy and yoga education and research of undergraduate, master and doctoral degrees. SVYASA is a non-profit research and educational institute. Time for Chinese to invest in India! Textiles and clothing accounted for 4% of India’s GDP, providing the largest employment in addition to the agricultural sector. Currently, India’s textiles accounted for 6.56% of global trade while clothing 3.43%, and export of cotton products occupies dominant position. India is the second largest cotton producer and yarn exporter, of which the export of yarn accounted for 28% of global yarn export in 2013. 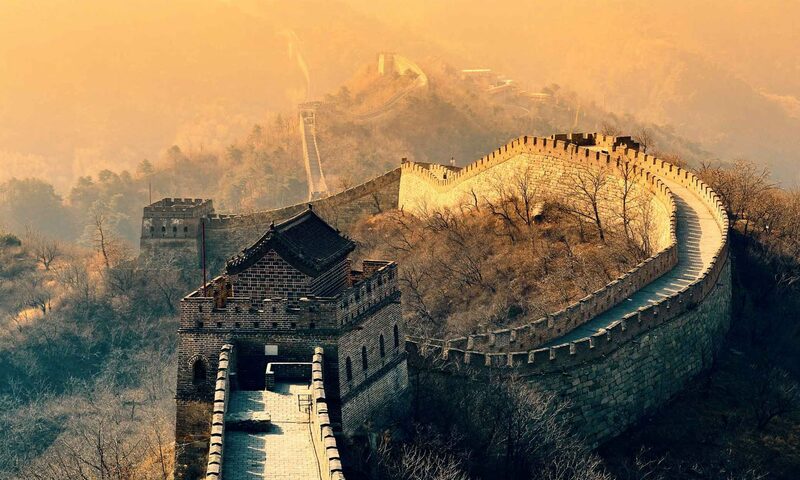 China is the second largest export destination of India’s textiles and clothing, but the export to China is mostly raw material, such as raw cotton and cotton yarn. China is the largest source of India’s textiles and clothing, which are mainly high value-added ones. In 2013, China’s import of textiles and clothing from India accounted for 11% – of which cotton yarn 30% – while India’s import from China 45%. 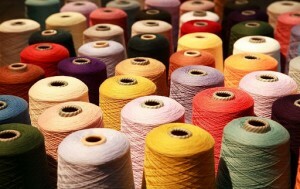 Textile industry has been always shifted from high-cost area to low-cost one. With the increasing producing cost in China, more and more low-end products will be produced out of China. As European textiles developed from low-end to high-end and was gradually shifted to China, now it is the time for low-end textiles to leave China. India welcomes investment and purchase from Chinese yarn customers. The cost of Chinese textile manufacturers can be greatly reduced when Indian textile factories and Chinese textile supply chain are bound. Indian government has taken many measures to encourage the development of textile and clothing industry, such as allowing 100% foreign direct investment; investing on infrastructure construction of textile industrial parks, 40 of which have been approved till now; formulating export promotion schemes, including the encouragement of production means export, tax allowance and export rebate, aiming to eliminate the tax influence on different stage of production. Chinese textile enterprises can enhance their competitiveness by making use of the friendly investment environment and low processing cost in India and building alliance with Indian textile companies. It’s time for Chinese textile enterprises to seize the investment opportunities in India! 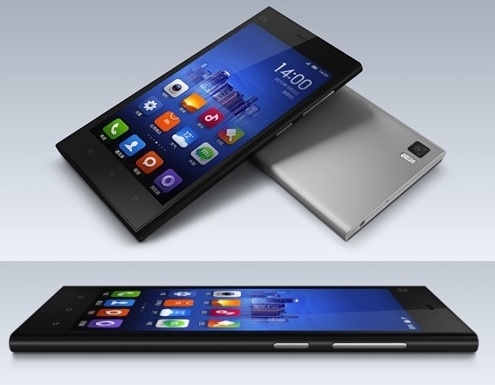 Chinese manufacturer Xiaomi has launched its first smartphone in the Indian market, the Xiaomi Mi 3. The phone is priced at Rs 14,999 ($250) and will go on sale on July 15. Xiaomi brought its flagship Mi 3 to India today at a scarcely-believable Rs 14,999. With a Snapdragon 800 on board, this is by far the cheapest high-end phone in the market, making it competition for the likes of Nexus 5, Galaxy S4, Xperia Z at nearly half the price. But the big targets, the ones who should be really scared are the Indian phone makers. Instead of selling its cheaper Redmi 1S or Redmi Note, last year’s Mi 3 is the company’s headliner. Given the competition in India from other flagships such as Gionee and it’s super-slim 5.5mm Elife S5.5, releasing the slightly dated Mi 3 could be the right move. Also, given that supplies of the Redmi Note sold out incredibly fast in other markets, Xiaomi may be facing a stock crunch for the Note, while the Mi 3 has been in production for quite a while now, and it’s likely easier for the company to fill upcoming orders from its India launch. It is important to note that while the Xiaomi phones don’t come with the Play Store and Google apps in China, they will support them in India. No official word on retail availability so far but it is said that Flipkart will be one of the retailers of the device. Along with the Mi 3 smartphone, Xiaomi has also launched the Mi Power Bank in 10400mAh and 5200mAh capacities but without pricing and availability details. 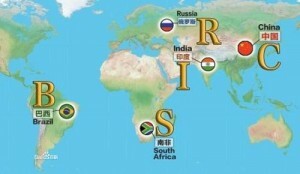 BRICS is planning to set up a bank together based on matching fund and equal right of speaking. The total fund will be $100 billion. The new bank may probably start lending in two years. BRICS Bank will highlight the growing influence of the emerging economies in the global financial landscape. This area has been long dominated by United States and Europe through IMF and World Bank. China, India, Brazil, Russia and South Africa is expected to sign the agreement officially at the BRICS Summit, which is to be held in Brazil on July 15. “The start-up capital of the bank is $50 billion and still needs to obtain legislative approval in these five countries. The new bank may start lending in two years.” said an Brazilian official. Reading the news that Angela Merkel, the German chancellor learned to cook “Kung Pao Chicken” during her visit in Chengdu, Sichuan Province, I am laughing out and also feel proud that this Chinese traditional dish has captured so many foreign leaders’ heart. 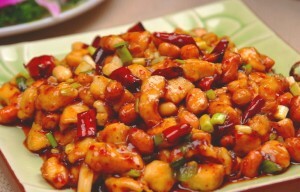 Kung Pao chicken, also transcribed as Gong Bao or Kung Po, is a spicy stir-fry dish made with chicken, peanuts, vegetables, and chili peppers. For a real authentique one, you must go and taste in person in China! 1. Marinate the chicken: In a medium bowl, stir together the soy sauce, rice wine, and cornstarch until the cornstarch is dissolved. Add the chicken and stir gently to coat. Let stand at room temperature for 10 minutes. 2. Prepare the sauce: In another bowl, combine the black vinegar, soy sauce, hoisin sauce, sesame oil, sugar, cornstarch, and Sichuan pepper. Stir until the sugar and cornstarch are dissolved and set aside. 3. You may need to turn on your stove’s exhaust fan, because stir-frying dried chilies on high heat can get a little smoky. Heat a wok or large skillet over high heat until a bead of water sizzles and evaporates on contact. Add the peanut oil and swirl to coat the base. Add the chilies and stir-fry for about 30 seconds, or until the chilies have just begun to blacken and the oil is slightly fragrant. Add the chicken and stir-fry until no longer pink, 2 to 3 minutes. 4. Add the scallion whites, garlic, and ginger and stir-fry for about 30 seconds. Pour in the sauce and mix to coat the other ingredients. Stir in the peanuts and cook for another 1 to 2 minutes. Transfer to a serving plate, sprinkle the scallion greens on top, and serve. Happy 2015 Chinese New Year – Year of Goat!